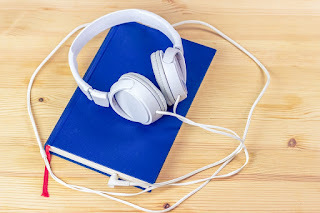 Have you ever listened to books on your I-pod, MP3 player or an ITunes app? The FreeClassicAudiobooks.com site offers free classic stories with human speech or advanced text to speech. The downloads are available in mp3 and in m4b audiobook format for iTunes and the iPod. The advantage of using the iPod format is it remembers where you stop in a file. The iTunes player software is available for free download here.